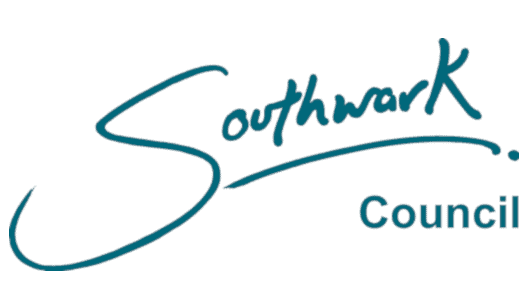 Following an extensive and thorough tender process, we’re pleased to announce that we’ve been appointed by LB Southwark to enforce unpaid Council Tax and NNDR debt, and support their in-house Enforcement operation. “Having been LB Southwark’s top performing agency prior to their in-house operation, it’s fantastic to be working with their teams again. We have an extensive footprint in the Capital to support their in-house agents, and our countrywide field-force ensures the Council can engage their customers regardless of location”.